Nobody likes to get in trouble, or be made an example of, so if someone that was convicted of DUI has to drive around with an electronic device telling them when they can or can’t drive their vehicle it’s going to bring some conflict. The people that end up with the device in their car argue that it is unsafe to their driving, and interferes with safety. Some have argued in court that the device allowed them to drive drunk (after having someone else provide a breath sample) and that it led them to crash. Others in the same situation stated that the device let them inaccurately start their car and when providing the next sample they lost control and crashed. The same was said about people trying to provide samples during the rolling test. Later these people were found to be drunk, and attempted to bypass the system. Every measurement is going to have a window of inaccuracy but because of the chemical fuel cell in this device, it works in providing extremely accurate samples when dealing with alcohol. Just like with every technology though, people will try to blame its possibility of inaccuracy on their attempt to bypass it. For the most part, this has failed, which has maintained the credibility of the product. IID’s are used widely across the United States and Canada either as an alternative to harsher sentencing, or in addition to it. The device has helped keep an insurmountable amount of car engines off, when those cars otherwise would have been out of the roadways. If that was the case, who knows what accidents they could’ve caused, what lives they could have taken, to think about that makes people more grateful that such a device exists. The ability for the enforcers to monitor all the data of activity from the device during calibration has proved as an effective tool to keep offender from trying to tamper with, or bypass the device. By checking statistics on the web sites of the manufacturers of IID’s, one can see the incredible number of people that these devices have kept off the road. IID’s can be seen as an electronic form of law enforcement, for when a police officer is not at the right place at the right time. This provides added assistance to them for catching DUI offenders and preventing them from driving any further, in addition to DUI checkpoints. 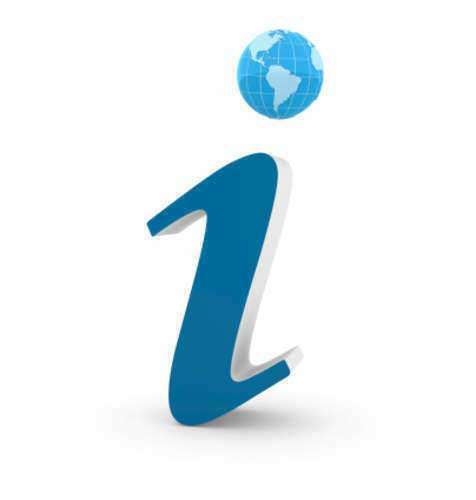 IID’s helpful to our society, people, courts, law enforcement agencies, and the lives of people. These little devices make a huge impact on how we try to prevent crime from occurring and are successful in doing so.